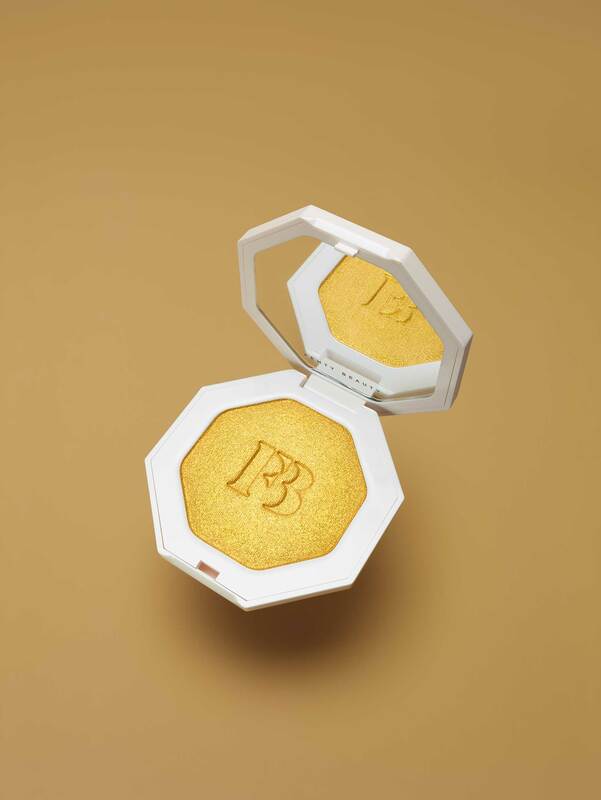 New York, NY (September 7, 2017) – Rihanna, in partnership with Kendo Brands, a LVMH-owned beauty developer, launches her global makeup brand, Fenty Beauty, in an unprecedented 1,600 stores across 17 countries in one day. 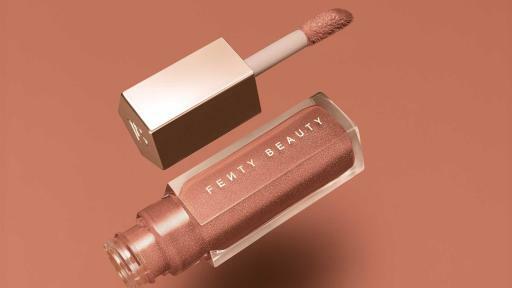 The beauty industry’s most anticipated launch, Fenty Beauty was created by Rihanna with a vision that’s always ahead of the game – Fenty Beauty redefines the rules with light-asair formulas that love to be layered, in a global lineup of shades designed for all. 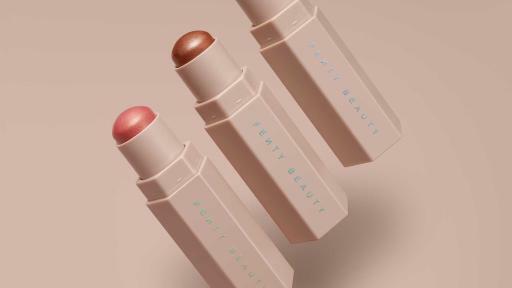 Rihanna was inspired to create Fenty Beauty after trying to find products that worked across all skin types and tones. 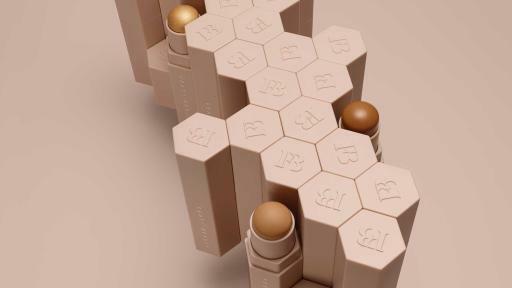 With Rihanna’s mandate of inclusivity, Fenty Beauty offers a wide range of products for traditionally hard-to-match skin tones, creating formulas that work for all skin types, and pinpointing universal shades. 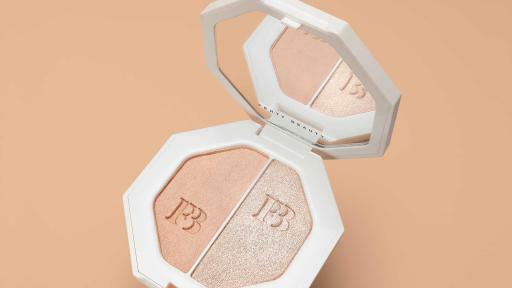 Just like Rihanna, the brand is both edgy and feminine, with a complexion-focused product assortment developed to work together and provide everyone with Rihanna’s real-life method for killer radiance, The Fenty Face. “The Fenty Face was created for women of all skin tones, of all personalities,” she says. 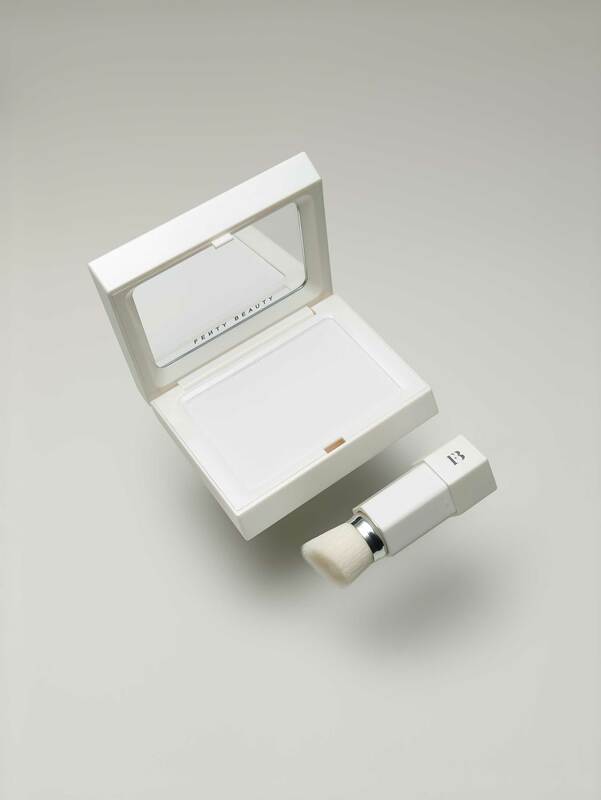 “These steps are key to starting your makeup, no matter the look you’re going for. 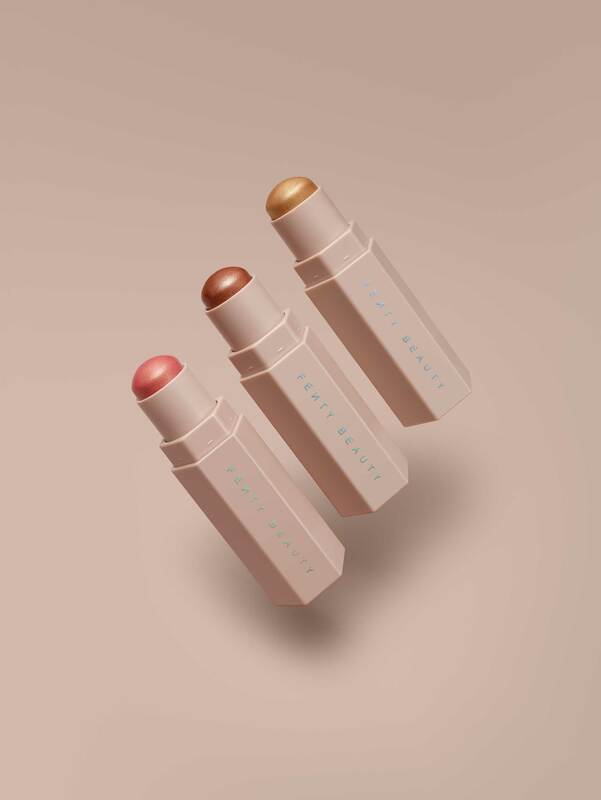 This is where the fun begins.” For Rihanna, the secret to radiance lies in the very first step of the Fenty Face, a soft matte filt’r—because no matter your skin type, adding glow on glow = unwanted shine. The second step? Layer your highlight for strategically-placed glow—it’s all about lighting up where you want. 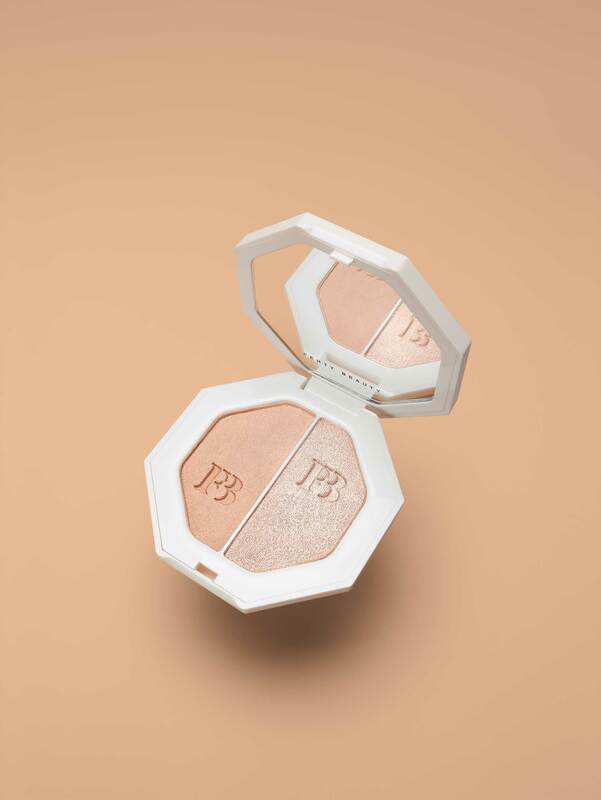 Lastly, get ahead of shine by blotting on the fly, wherever and whenever; Rihanna believes that being photo-ready means being shine-free. 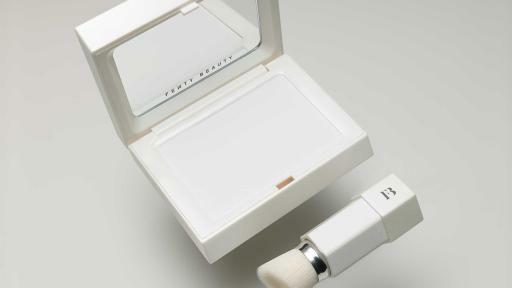 Tested backstage, on stage, and in real life, The Fenty Face is the key to unlocking all of makeup’s limitless possibilities. 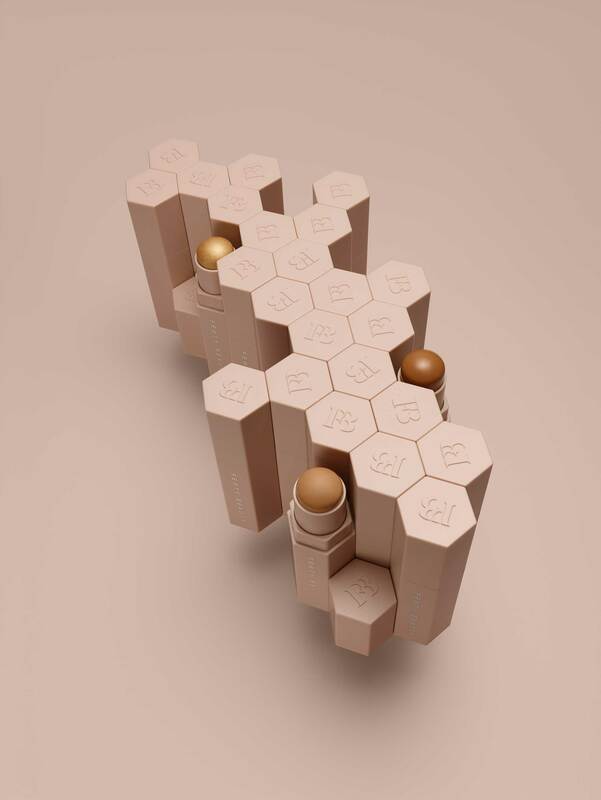 This process is at the core of this 91-sku line, which includes 40 shades of Pro Filt’r Soft Matte Longwear Foundation; 1 universal Pro Filt’r Instant Retouch Primer; 30 magnetic Match Stix Skinsticks, in both matte and shimmer finishes to contour, correct, conceal, highlight and blush; 6 cream-powder hybrid Killawatt Freestyle Highlighters for face and eyes; Invisimatte Blotting Powder and Paper; 1 universal lip gloss known as Gloss Bomb; and a variety of application tools. 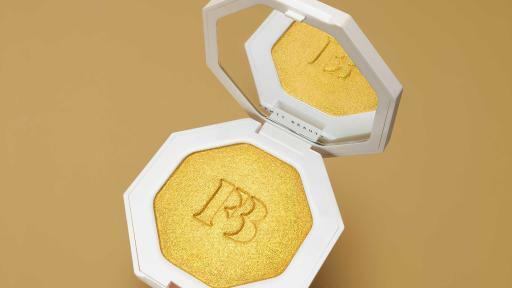 In addition to creating every detail of each product in her cosmetics collection, Rihanna also personally appointed three prestigious makeup artists to represent Fenty Beauty around the world. This Global Artistry Team includes James Kaliardos as Resident Artist, and Priscilla Ono and Hector Espinal as Global Makeup Artists. 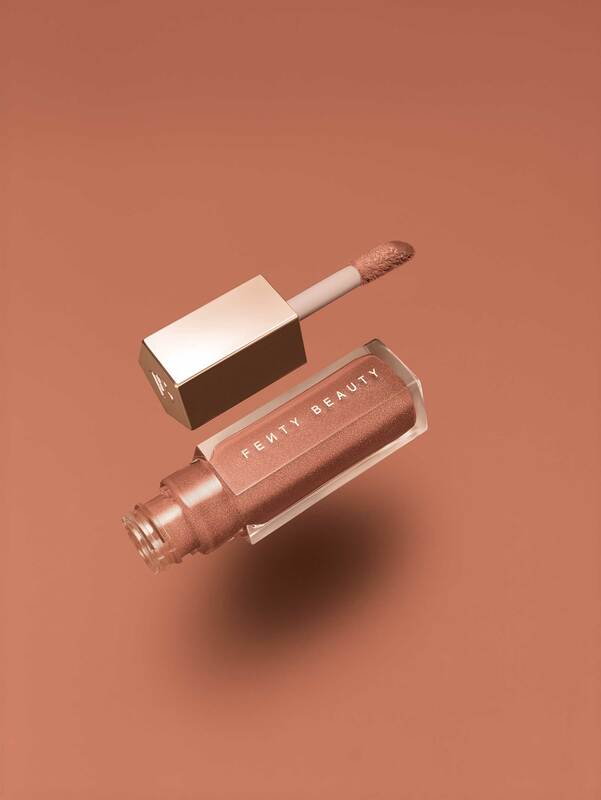 Fenty Beauty by Rihanna is available starting September 8, 2017 at Sephora, Sephora.com and FentyBeauty.com.